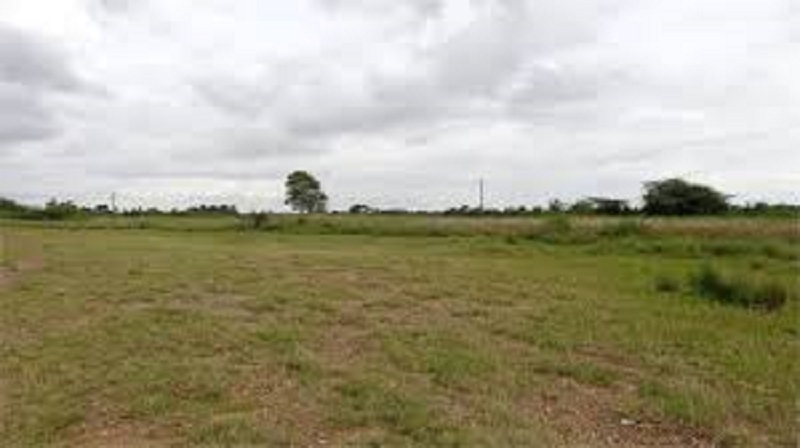 Prime plots for sale within Kitengela near the Saitoti’s. 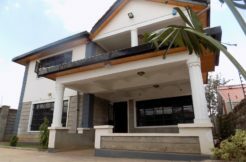 Located opposite Kitengela conference center and Resort. 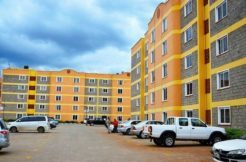 Kitengela is one of the fatest growing satellite towns within the Nairobi Metropolitan region. The plots are prime and in proximity to amenities such as schools, tour resorts, hotels etc. Schools near the area include enkasiti primary school, Kitengela international school and the East African University and KAG university. 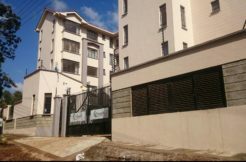 Hospitals in the nearby include; Sucos Hospital and Galaxy Korompoi hospital.